For all of the latest! Events by Victoria Lee is your planner for more than just weddings. Do you have a child getting ready to celebrate a birthday? This post is just for you. Birthday parties for children are so much more than they used to be. While the emphasis these days is on bigger and better, we can show you how to make a top-notch party without breaking the bank! The theme for this year, that is continuing to make waves into next year is “creativity”. Parties aren’t just about cake and pin-the-tail on the donkey anymore. You can really let your imagination run wild when you create a birthday party. Here are just a few of the birthday party themes we love! 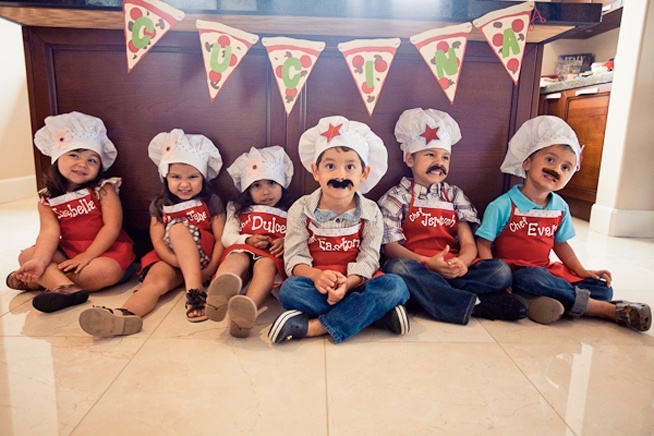 A little chef party can mean anything from creating your own pizza and ice cream at home, to taking a trip to a cooking school, to providing chef hats and aprons for everyone and letting them decorate their own cupcakes. This theme is adaptable for boys and girls of any age! It can be stressful trying to plan all of the details of a birthday party, so having an all-inclusive venue is a great idea! An arts and crafts studio is ideal for a child’s birthday party as you get the venue, supplies, activity, and favors all taken care of. A Paint Your Own Pottery studio is a great choice, where the kids get to select a piece of pottery, or in some cases make their own, then paint it, and have it fired for them to take home. Again, this party is great for boys or girls of all ages. We have discussed these on our blog before, but they are just too much fun to not mention again! Just like the Arts and Crafts party, the tie-dye party helps cut down on details to plan, because you have already planned the activity and favor just by picking this as a theme. You can either ask parents to send an item to tie-dye or provide each guest with a shirt, handkerchief, or one of our personal favorites, shoe laces! You can utilize the theme throughout the party with tie-dyed cupcakes, food, and decorations! It’s impossible to not find something to love about a Pirate Party! From the fantastic (and easy to create/inexpensive to buy) costumes and props, the endless decoration options, and the huge smile it will put on your child’s face, we guarantee a Pirate Party will be a huge hit. While there are plenty of venues that offer Pirate parties, this one is simple enough to create at home! Yee-haw! 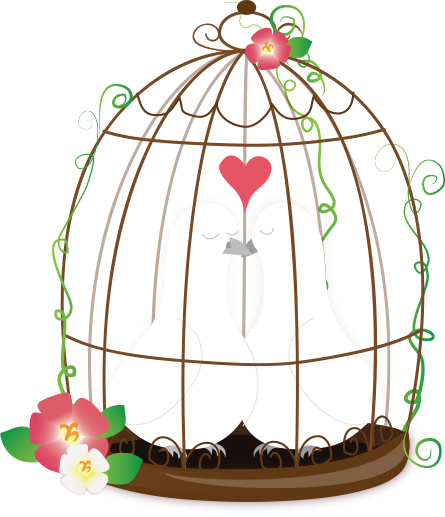 This theme is sure to be a hit with everyone who attends. You can build your own backyard ranch or rent a barn or real ranch to host your party. Your little cowgirl or cowboy will be the star of their own rodeo. You can have lasso contests, play horseshoes, have pony rides, or learn how to milk goats. Many farms offer great educational parties where the guests get to learn about all of the animals, what it takes to care for them, and how to grow the food they eat. We have so many unique ideas for making your child’s party special! Contact us today for a complimentary consultation!